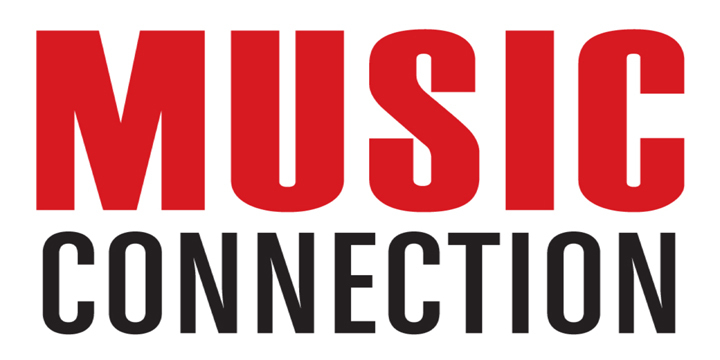 Music Opps | MusicOpps.com: SUCCESS STORY: ReP (feat. Da$h) - "Swagger Mars"
SUCCESS STORY: ReP (feat. Da$h) - "Swagger Mars"
ReP had his track "Swagger Mars" selected by producers for our Tony Hawk "Ride Channel" Opportunity. The track is set to air on an upcoming Ride Channel production in 2013.